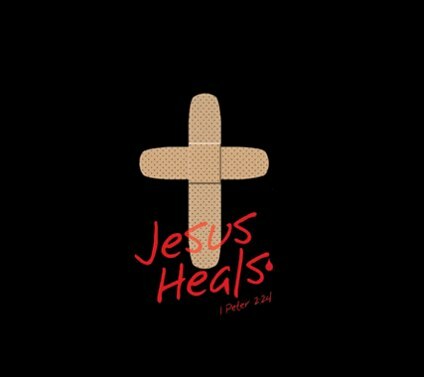 Healing is for you, says the Lord. You do not earn it; it is a gift that I have given you by My grace and finished work on the cross. Healing is always on the table that I have spread for you in My presence. Come and dine. Come eat freely, says the Lord. I want you to enjoy health and prosperity as a benefit I daily load you with, says the Lord. Just as the bread of life is always set before you, so is My healing. It is just as fresh daily as the sunrise. It is just as new morning by mornings as my compassion and faithfulness is for you. Just believe and receive everything I have for you, says the Lord. My gifts are irrevocable and healing is a gift of My ever-present power and My almighty grace. I give it to you because of My unfailing love for you. Not only do I want you to be well and whole in your body, but in your mind and emotions as well. I want to heal every relationship. I want to heal your finances. I want to have you completely well and whole in every area of your existence. This is My will, says the Lord. The enemy would like you to believe that you have fallen short of My blessings and are not qualified. Do not listen to the voice of the dark one. He knows that I have come to destroyed his works by My death and resurrection, and faith in My finished work of the cross is all you need to receive. I have made you right in My sight by My shed blood as you have received Me as your Savior. It is this same grace that heals you now. Came eat at My table the bread of life and healing freely and do not wait. I love to heal my children and have them completely whole, and you are My child, says the Lord.